Would you like to work in a beautiful facility with a great coaching staff? 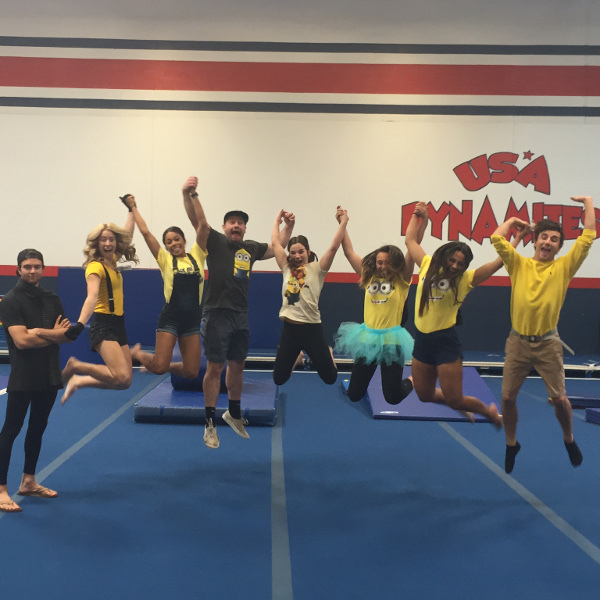 USA Youth Fitness Center is hiring fun, energetic people who love to work with children. 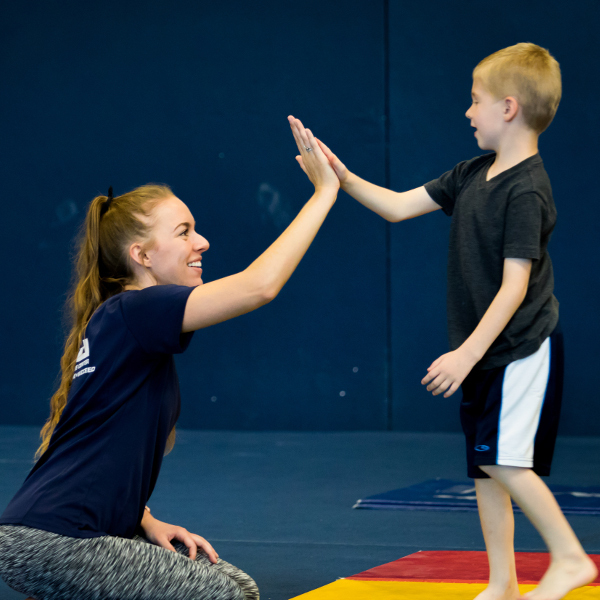 We teach gymnastics, cheer, dance, tumbling, and martial arts for boys and girls ages 18 months to 18 years. We are looking for experienced, high-energy people with positive attitudes to add to our staff. 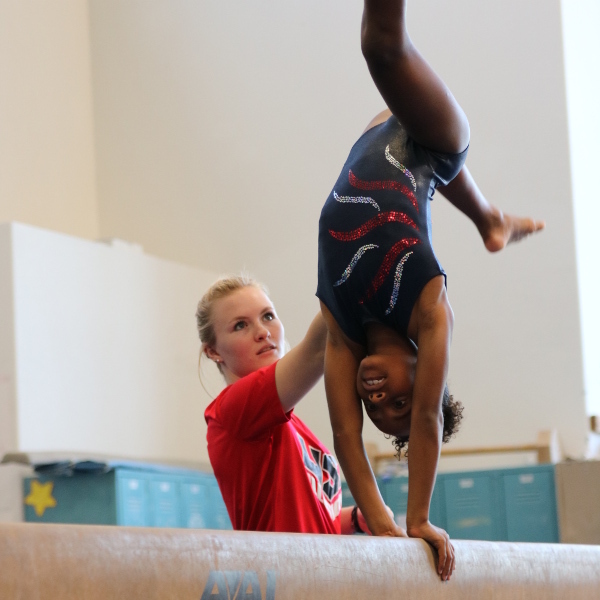 USA Youth Fitness Center is hiring gymnastics coaches for both boys and girls team & recreational gymnastics. 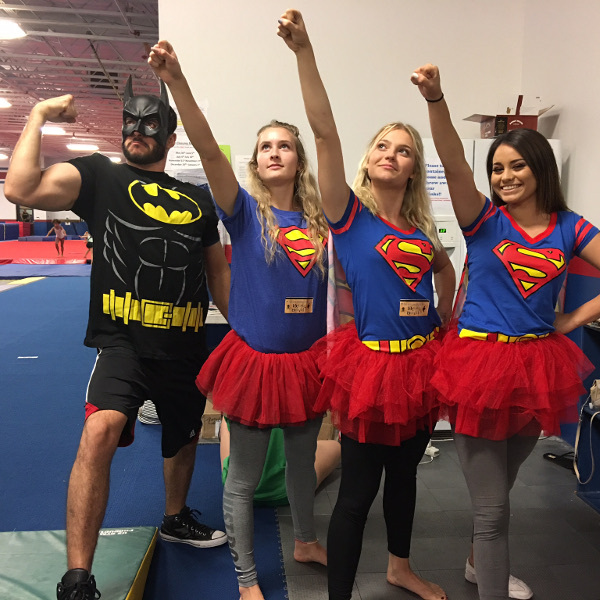 Trampoline and tumbling coaches for team and recreational classes are also needed. 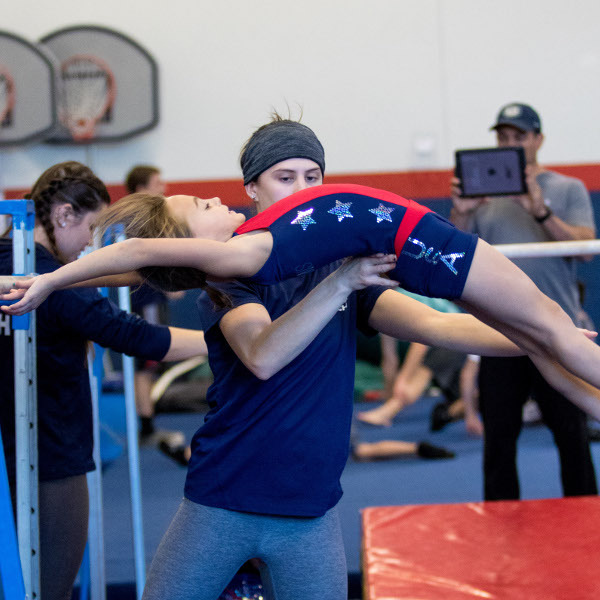 USA Youth Fitness has a great coaching staff and our programs are continually growing, so we need to bring on more motivated & enthusiastic people. We are looking for experienced, high energy, positive coaches to add to our team. Salary is based on level of experience. We also train coaches on site. Apply Online or Download our Application for Employment and email it along with your resume to office@usagymaz.com or drop it by our facility. 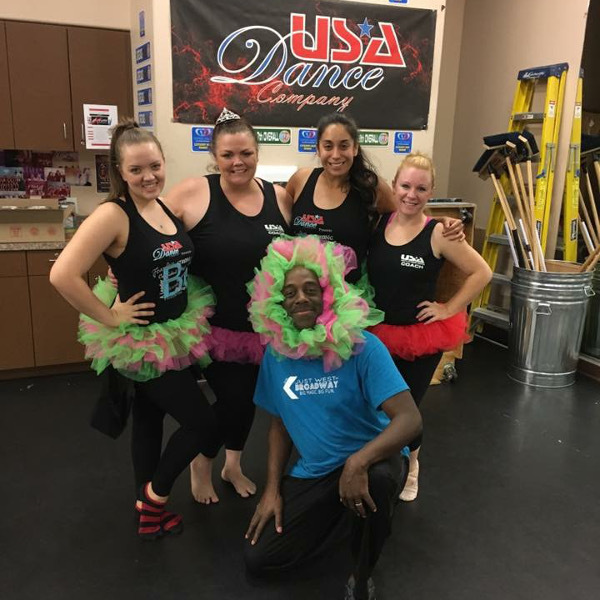 USA Dance Co. in Gilbert AZ is looking for Ballet and Ballroom Instructors for our fast growing dance facility. Ballet Teachers must be experienced in teaching Beginner through Advanced. Cecchetti method is desired but not required. Ballroom Instructors are needed for an International style. 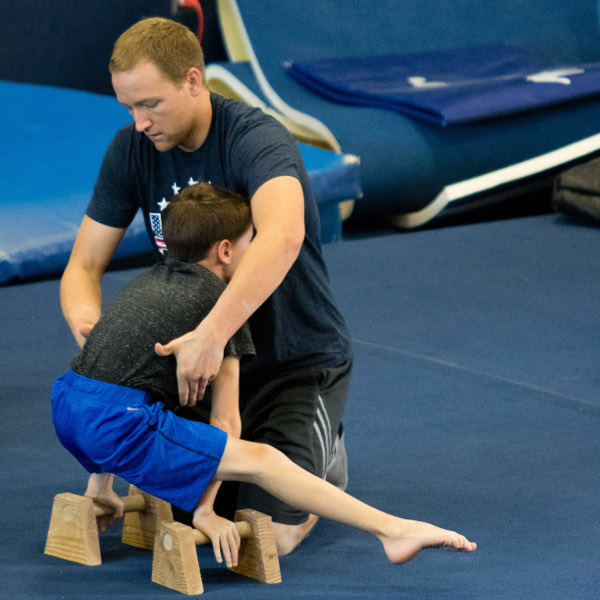 Instructors must be willing to work in a non-partner / classroom environment. Students range in age from 6 – Adult; Beginning through Advanced. Instructors are required to choreograph a selection for our Annual June Recital. 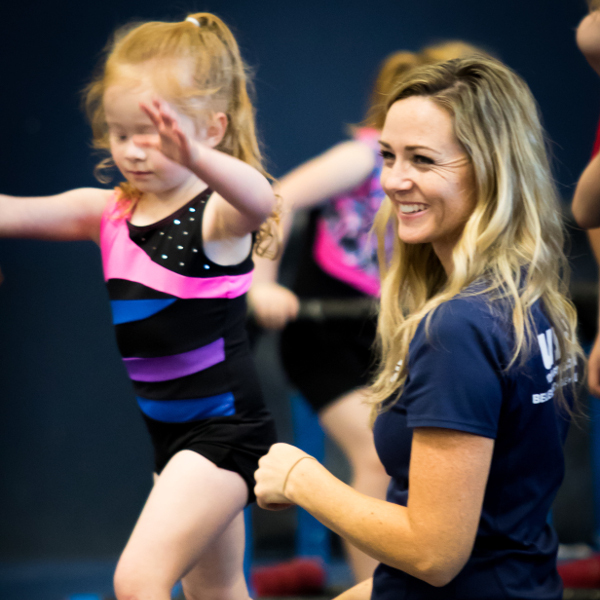 We are looking for self-motivated Instructors that want to work as a part of our team of highly experienced and professional dance staff. 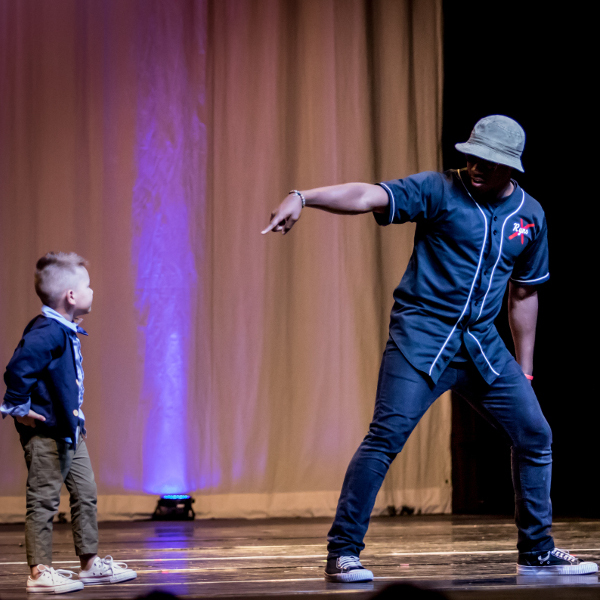 USA Dance Co. is a competitive dance studio with recreational classes and a full competitive Dance Company. USA Youth Fitness Center is a state of the art facility with 7 dance rooms. Our floating dance floors are professionally installed with black marley. Barres are professionally installed along with floating ballet barres for extra space. Come be part of our successful team! Download our Application for Employment and email it along with your resume to office@usagymaz.com or drop it by our facility.